← Two breakfasts and two suppers! 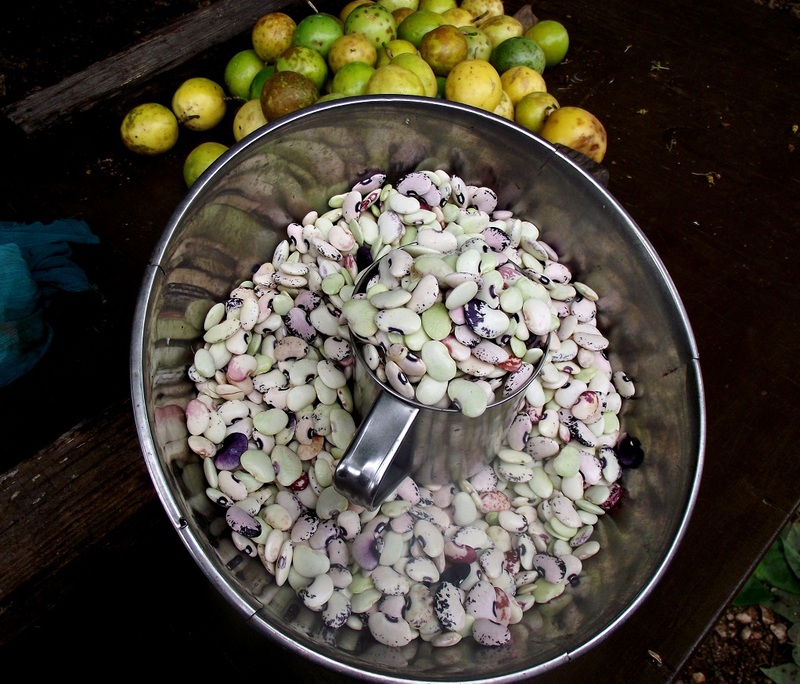 Wild (criollo) faba beans are very popular in the Dominican country side. They’re easy to care for, most of the times they grow on their own, and make for delicious stews, moros (rice with beans), sancochos,, etc. I frequently use tomato paste (as do most Dominicans) for color in foods and specially moros, but when dealing with fresh, organic or green beans I prefer to just leave it to its natural color. Soften your faba beans in a pressure cooker for about ½ hour or until tender. Faba beans are very hard and require pre softening. Save the water. Move until it dries to avoid it sticking to the bottom and when it does dry, lower to fire to the minimum, cover and give it 30 minutes. This entry was posted in Adventures!, Traditional Dominican Food, Travel, Vegetarian, Vegetarian - Lactovegetarian and tagged Barahona, Dominican Republic, faba beans, wild faba bean rice, wild faba bean rice recipe, wild faba beans. Bookmark the permalink. 2 Responses to Wild faba bean rice! 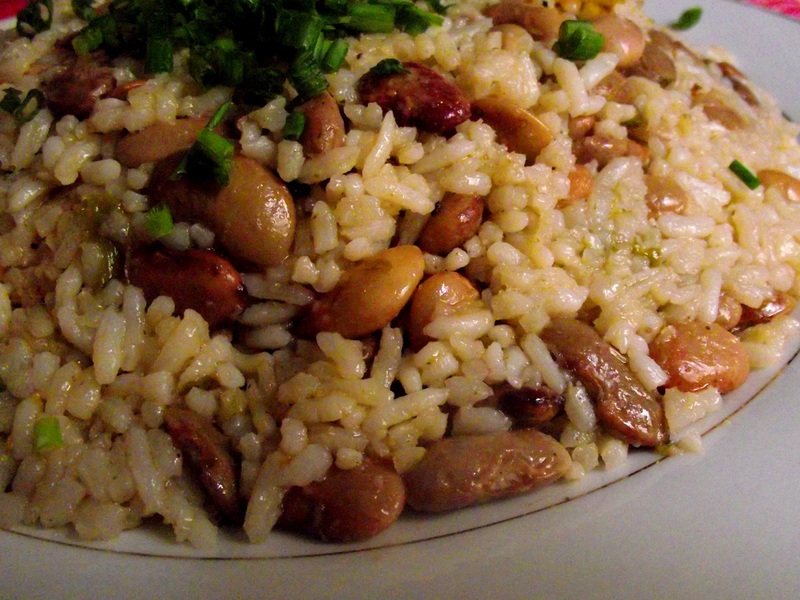 Your beans and rice looks great! And your trip to the south of the Dominican Republic looks lovely! The nature there is beautiful!